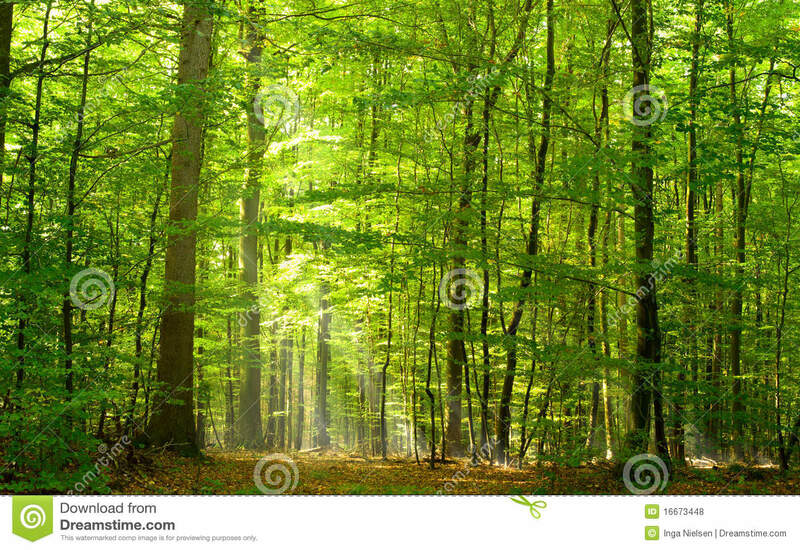 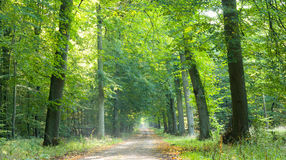 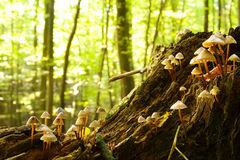 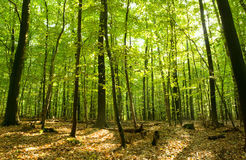 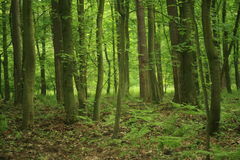 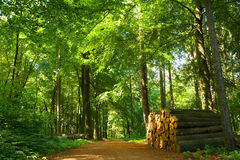 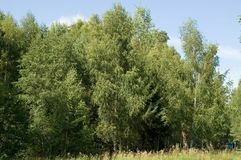 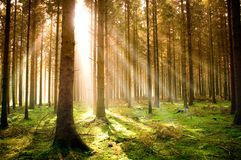 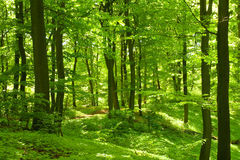 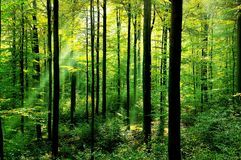 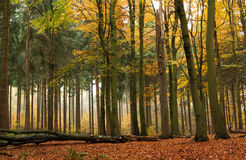 Green deep mixed deciduous forest in summer with soft sun rays. 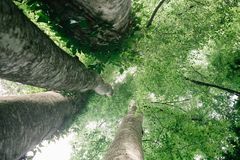 River bends and curves through forested wilderness in New Zealand Fruit on a tree in Bath platanus orientalis Willow tree twig close up Looking up into Tall Beech Trees in Natural Forest Path through the woods Nature background. 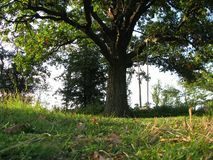 Big old oak on the field of green grass in sunset A branch of a walnut. 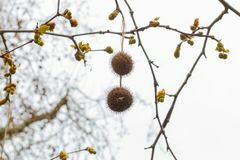 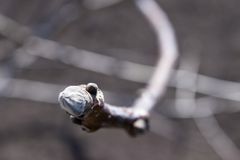 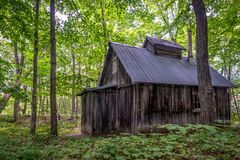 The first buds of a walnut in the spring Sugar shack in a maple grove in summer, Quebec Edge of the summer deciduous forest.